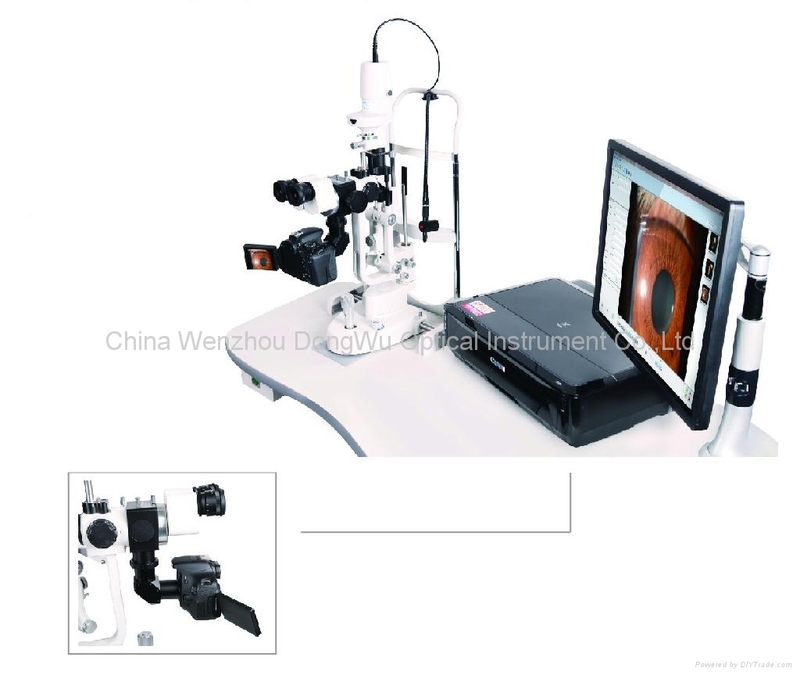 TW-S350 Slit Lamp lmage System is one of the few in the world combining the functions of image acquisition ,database,image editing and photo printing together. The resolution of the image produced by TW-S350 Image System reaches up to 17.9 Megapixels. Mediview software makes the operation of TW-S350 Slit Lamps Image Systeam as easy as operating PC.